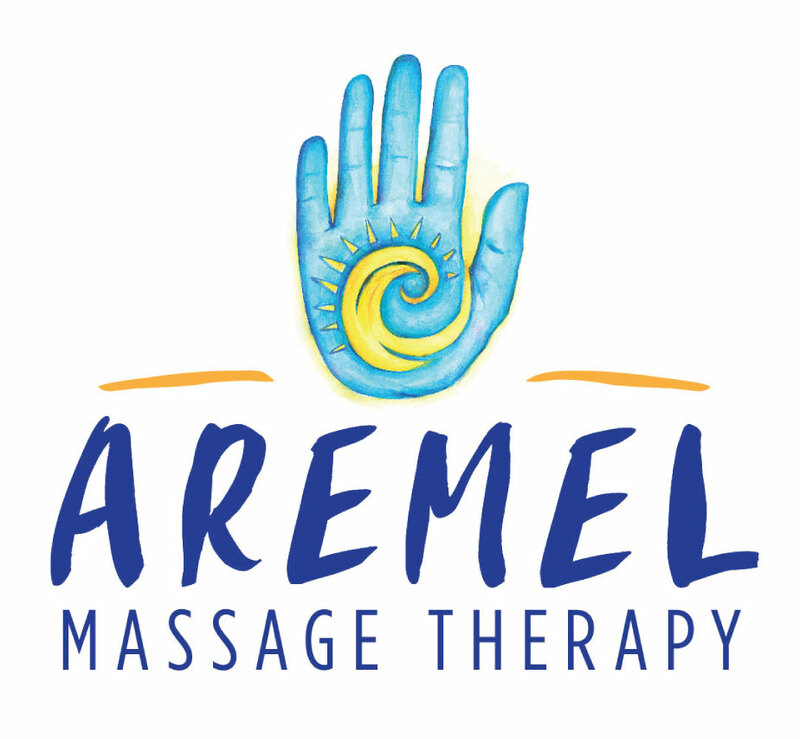 As a happy client of his for several years, I was excited to work with Rob at AREMEL Massage Therapy in creating a new logo for his business. Whether I need a relaxing hour to de-stress or deep tissue massage, it’s all the same price.  If you’re in Hampton Roads, VA, schedule an appointment with him next time you need a massage. You won’t be disappointed! For this logo I again took a combination traditional/digital approach. The image was designed in Illustrator, then transferred to Bristol board where I applied the watercolor. Like myself, Rob is a fan of the summertime. I incorporated the warmth of the sun and relaxing ocean blue into a modified healing hand symbol.